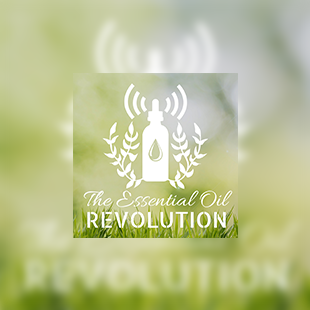 Welcome The Essential Oil Revolution Fans! The Essential Oil Revolution is letting you try Blinkist Premium free for 7 days! See for yourself why The Essential Oil Revolution recommends Blinkist to help you learn and grow every day.